Demand for houses and units within walking distance of the Howard Smith Wharves has skyrocketed, with local New Farm and Fortitude Valley real estate agents reporting it as a top priority for buyers heading in to Christmas. It’s now only two months until one of Brisbane’s most exciting infrastructure projects of the decade opens its doors to the public. With the $110 million restoration of the heritage-listed Howard Smith Wharves on schedule to begin opening by the end of November, buyers and renters are keen to position themselves close to the action, agents say. “Now that it’s starting to come to life, it’s one of the first, if not the first, question buyers are asking us at open homes: how far is this from the Howard Smith Wharves?” said Matt Lancashire of Ray White New Farm. “Our buyers want to be on this side [of the river] because they want to be able to walk there. 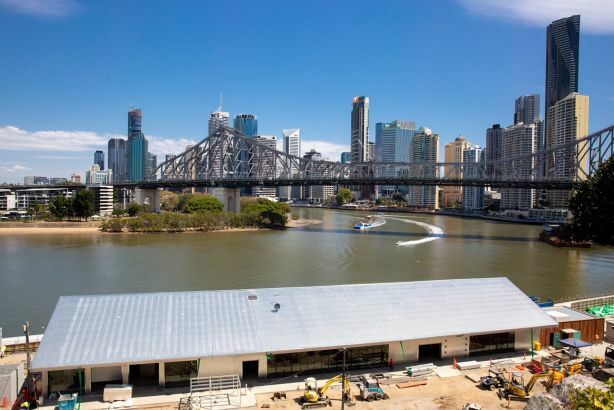 The Howard Smith Wharves are going to such a game-changer for Brisbane and people know that, so they want to be in on it. 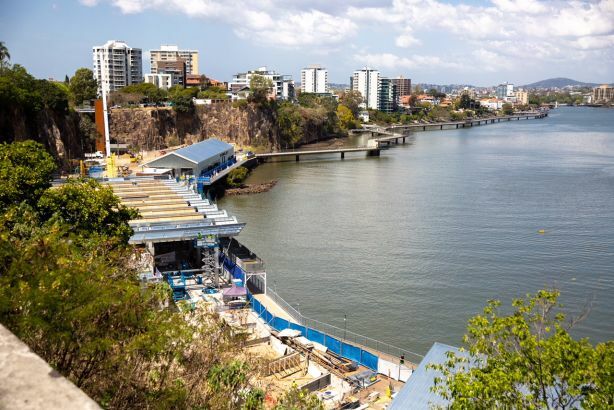 Aaron Woolard of Place Estate Agents New Farm said the glass lifts and wide set of stairs which will connect the Howard Smith Wharves precinct to Bowen Street, New Farm were the clinchers for many buyers and sellers. “What it’s going to do is open the riverwalk right down to the end at Moray Street — that’s a big drawcard for buyers,” Mr Woolard said. 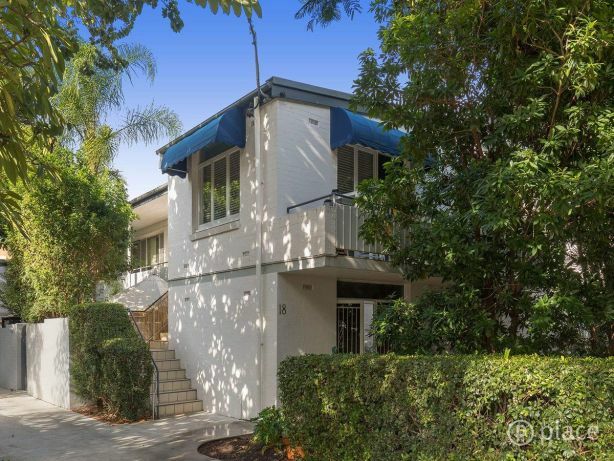 Mr Woolard recently sold a three-bedroom unit at 18 Griffith Street, New Farm, to a South Australian investor whose daughter lived at New Farm and had told her father to buy a property there just because of the Howard Smith Wharves. “Griffith Street is at the other end of the riverwalk but, because of the stairs and the lift, it’s going to be so connected to not just the Wharves but also to Eagle Street and the CBD,” he said. “At the other end [of the suburb], I had a buyer who bought a unit at Malt Street, Fortitude Valley, for the same reason. The first of two penthouses in the luxurious development 443 Queen Street sold off the plan recently for more than $6 million, making it one of the most expensive apartments ever sold in Brisbane. Developer CBus property attributed some of its sales success to the anticipation surrounding the Howard Smith Wharves — as well as the $6 million-plus sale of the first penthouse, more than 65 per cent of the building had sold off the plan. “We’ve had a really strong four months with our two-bed buyers and I believe that’s because there’s an air of positivity in Brisbane right now,” Gavin Graham, Cbus executive manager northern region said. 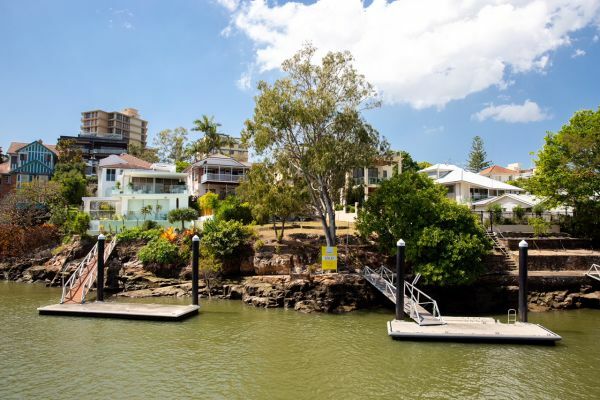 Property Pursuit director and buyer’s agent Meighan Hetherington said while demand for suburbs within walking distance of Howard Smith Wharves, like New Farm, Fortitude Valley and Kangaroo Point, could potentially increase, it was unlikely to greatly affect prices. “It will certainly impact people’s interest in these areas and where they want to be, in particular in these suburbs,” she said. “I don’t think it’s enough to put a premium on properties nearby or directly impact property prices, as New Farm is so well-serviced with amenities and so the prices already reflect that.